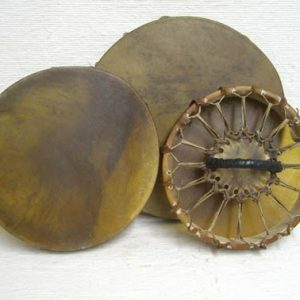 We are happy to have these two sizes of double-sided buffalo hide drums. 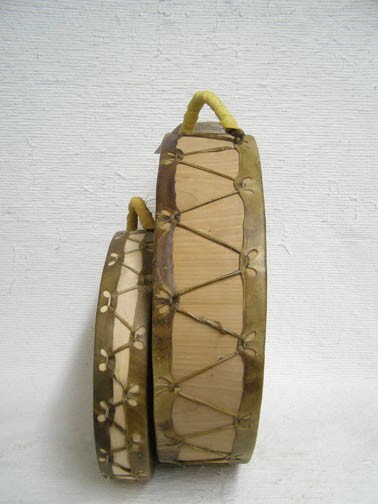 These drums are created with a single piece of wood that is bent into a circle or hoop. 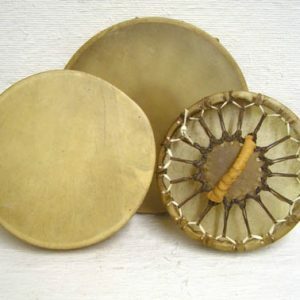 The drums are covered in thick buffalo hide which has a deeper sound than cow or elk. 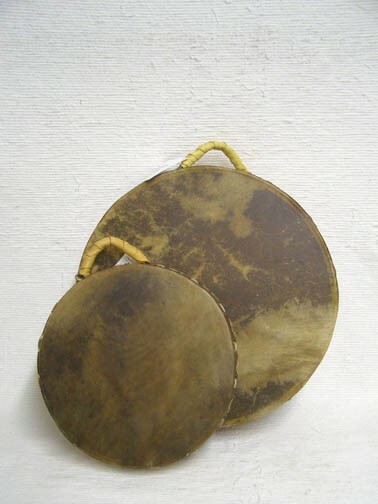 The smallest drums are 10″ diameter by 1.625″ deep. 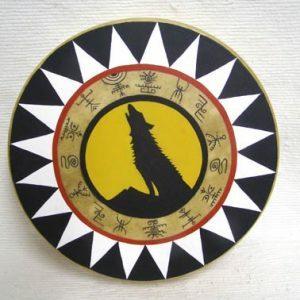 The next size up is a 13″ diameter by 2.5″ deep. 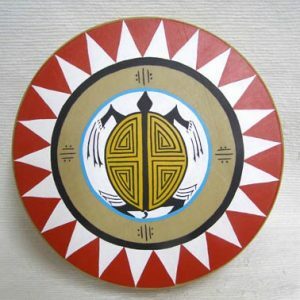 The next drum is 15″ diameter by 2.5″ deep & the largest drum is 18″ diameter by 2.5″ deep. 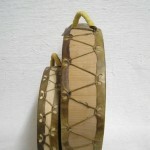 Each drum comes with a beater and Drum Care instructions.